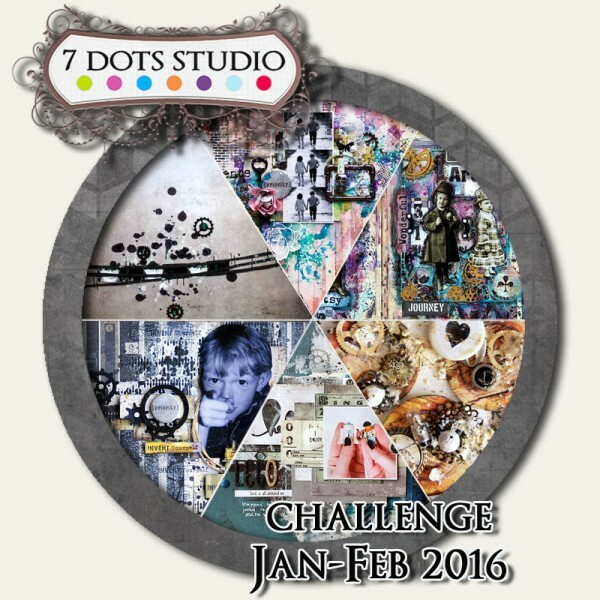 The January challenge for 7 Dots Studio is up on their blog. The theme this month is Industrial. Here is the inspirational circle from the DT. We can’t wait to see your creations!! Visit the 7 Dots Studio Blog to enter!